Decking Boards Now in Stock! Call 01239 710 799 for latest deals and offers. We have been sourcing products from around the world and bringing them back to our family business in West Wales for nearly 30 years. We are very proud of the extensive range of quality products that now make up our new and exciting, Home, Farm, Garden and Building departments. We are now ready to present to you, our “top pics” via our new and exciting E-shop. Take a look and explore the pages yourself and discover the items you can no longer live without. Discover our range of contemporary home furnishings and accessories to compliment and complete your dream home today. Or let us inspire you to begin a new DIY project with our selection of unfinished furniture, chalk paints and decorative handles and knobs. Your perfect rainy day up cycle project is just a few click away. Bring the Outdoor in, and Take the Indoor out. Make your garden space unique with our range of bespoke Fire Bowls and Garden Sculptures. Whether you have a country estate or an urban balcony we can offer you a range of original ideas to make the most of your space. Banish the garden gnomes and discover the world of contempory outdoor living. Don’t let your drab fences, benches and sheds blend into the background. Experiment with colour and make that bold statement. We stock a large range of Ronseal products. Whatever the project there’s a product and “it does exactly what it says on the tin”! Don’t forget your brushes, sprayers and tape to get you started. Who can resist a bit of good quality and character? Chadzy’s Ltd is a family run business that will be celebrating its 30th year this summer. To celebrate this milestone we will be launching promotions and offers throughout the year as a gift to you. So watch this space for the latest! 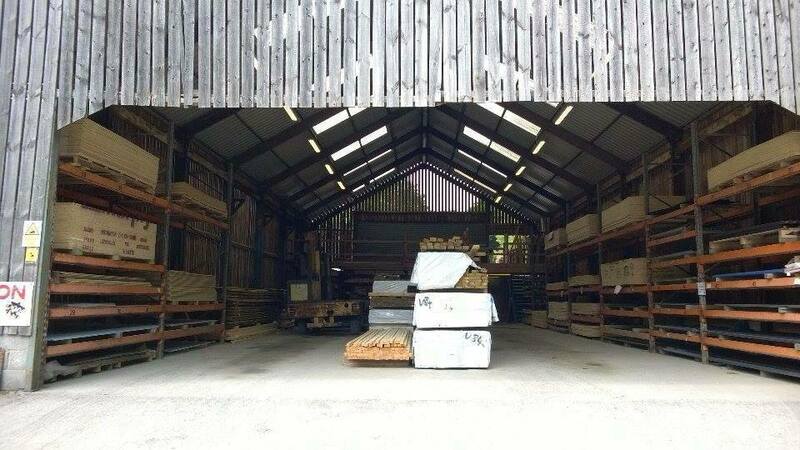 The business started off in the salvage industry but has since grown into so much more. As a way of returning to our roots this year we will be selling quality reproduced and original salvaged and reclaimed materials. Who can resist a bit of good old-fashioned quality and character? We take great pride in choosing the best products and offering a friendly and professional service. We offer competitive prices and an in-house delivery service. For our local delivery service contact our staff for details. Thank you for looking and we look forward to hearing from you. We offer great deals and offers for our customers. Speak to us today for more information.